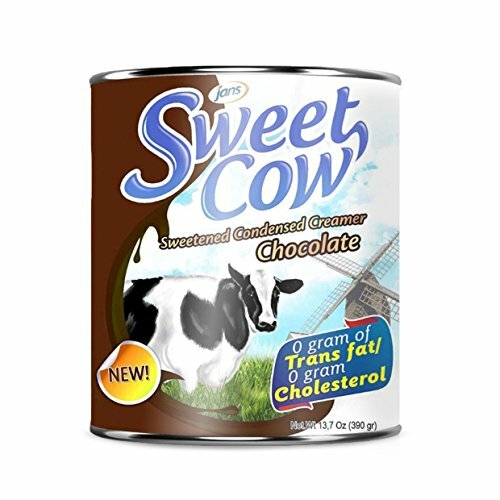 Sweet Cow Chocolate Flavored Condensed Creamer is a versatile creamer that pairs exquisitely with your favorite beverages and desserts. Drizzle it over your favorite dessert to add a little kick to your sweet tooth. This product is also suitable for your baking needs. If you have any questions about this product by Jans, contact us by completing and submitting the form below. If you are looking for a specif part number, please include it with your message.